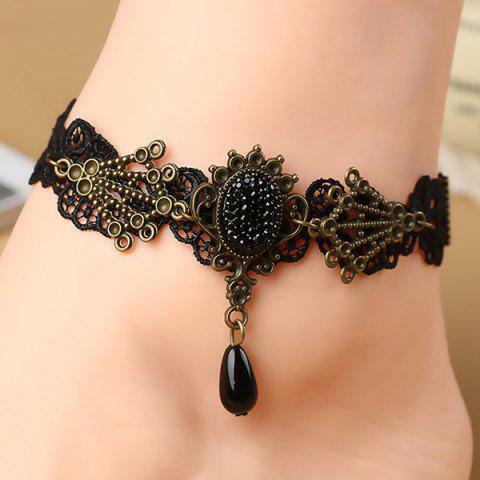 Can be worn and anklette or bracelet! Thank you for your inquiry. The length is around 28cm. It is adjustable.